Available as a set of two tables, each contemporary piece features a frame in antique pewter iron and a black marble top. 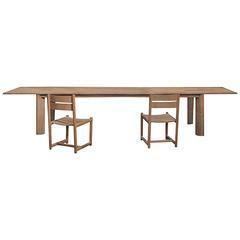 Each set is comprised of one rectangular table and one square table, at the same height, the tables can be artistically placed together or they can be used separately. Each table is tested and approved to withstand extreme weather conditions, making these tables perfect candidates for outdoor designs as well as indoor. 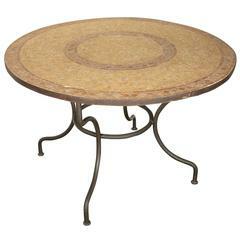 Dimensions: Square table, 22" W x 22" D x 26" H Rectangular table, 28" W x 18" D x 26" H.